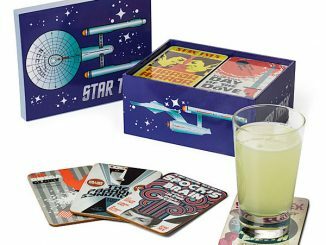 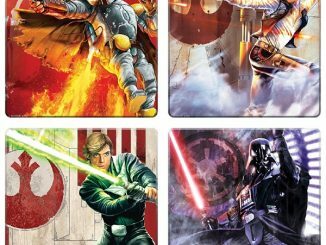 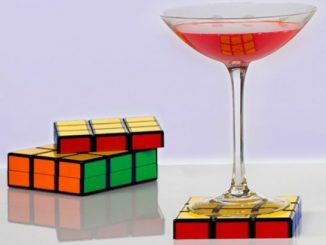 Protect your furniture with the cool retro Star Trek Glass Coasters 4-Pack. 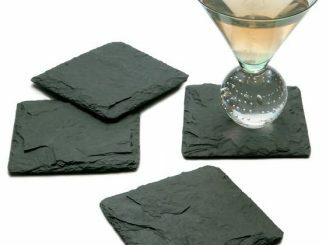 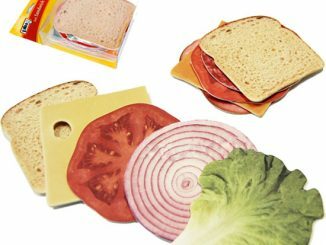 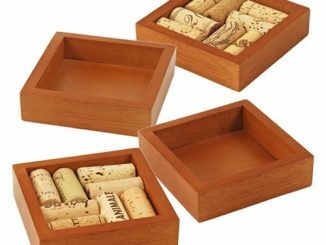 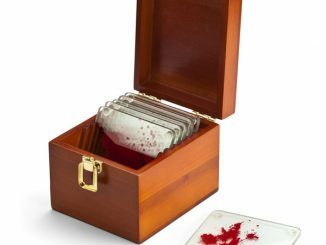 They look great and will save you some clean up when guests spill their drink. 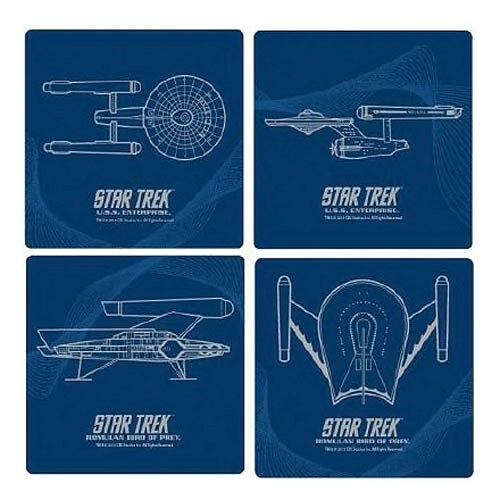 The Star Trek Glass Coasters 4-Pack shows cool schematic images of the Enterprise and a Romulan ship. 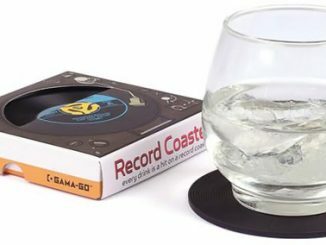 Each coaster measures 4-inches square. 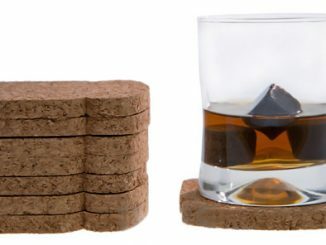 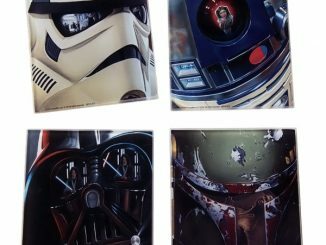 They make a nice gift for your fellow Star Trek fan or for yourself. 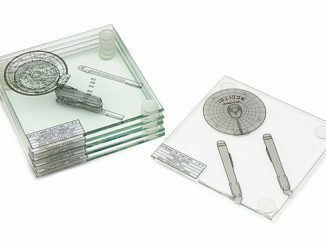 They are a great way to show your love for the classic Star Trek series. 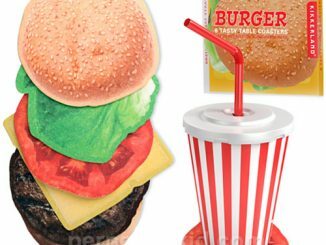 This awesome set is only $12.99 from Entertainment Earth.